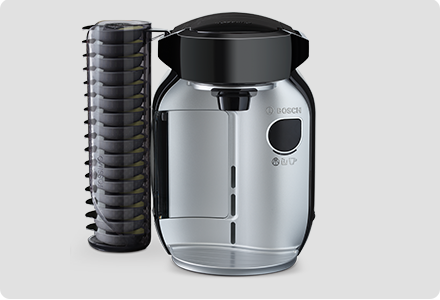 Good maintenance is the key to making sure your TASSIMO pod machine makes you the perfect cup every time. 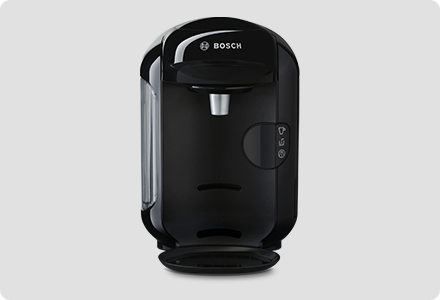 Know how to use your machine properly and clean & descale your TASSIMO regularly. 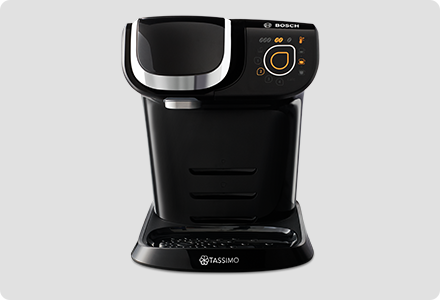 This way, you help your TASSIMO machine deliver your drinks in high quality and you will prolong the life of your TASSIMO. Make sure you read the guides and manuals of your TASSIMO carefully. Follow the instructions to get the most out of your machine. 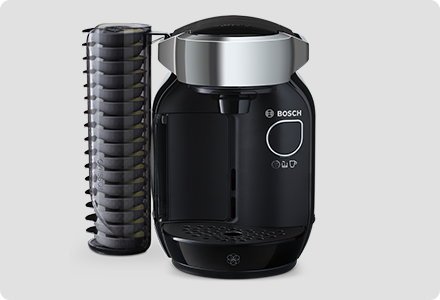 You can find all TASSIMO manuals and instructions below per model. How to use a Tassimo machine? If it’s the first time you are going to use your TASSIMO machine, or you haven’t used it for a few weeks, it is necessary to set-up the machine. You will need the Service T-Disc (the yellow disc), stored in your machine. Please reach out to our support. Place the Service T-Disc in the brew head. Fill the water tank with fresh water and press the button. Your machine will now start a short cleaning cycle. When finished, your TASSIMO is ready for use. You can now create your drink by using a T-Disc of your choice. Make sure the water tank is filled. Place the T-Disc in the brew head, barcode facing down. Close the lid firmly to make sure it’s firmly shut. 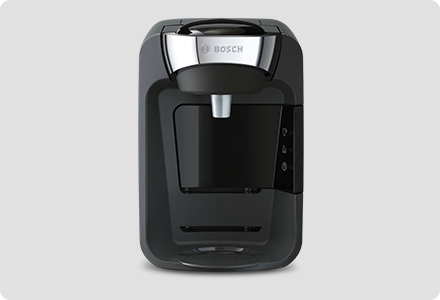 Place a cup or mug under the dispensing area of the machine and press the button. Your drink will be ready within seconds!